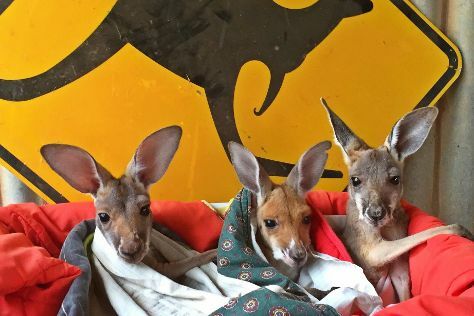 Take a break from the city and head to The Kangaroo Sanctuary and Walking tours. Kids will appreciate attractions like Alice Springs Desert Park and Alice Springs Reptile Centre. And it doesn't end there: contemplate the long history of Alice Springs Telegraph Station Historical Reserve, take in the pleasant sights at Journey the dreaming, explore the galleries of Talapi, and take some stellar pictures from Anzac Hill. To see traveler tips and other tourist information, read Alice Springs planner . Innsbruck, Austria to Alice Springs is an approximately 35-hour flight. The time zone difference moving from Central European Time (CET) to Australian Central Standard Time (Northern Territory) (ACST) is 8 hours. Expect little chillier temperatures when traveling from Innsbruck in July; daily highs in Alice Springs reach 24°C and lows reach 3°C. 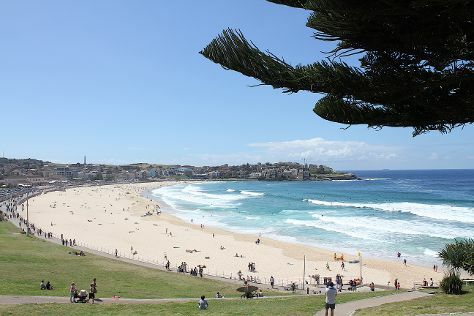 Wrap up your sightseeing on the 28th (Tue) early enough to travel to Sydney. Your itinerary includes some good beach time at Manly Beach and Bouddi National Park. Get in touch with nature at Muogamarra Nature Reserve and Pulpit Rock Lookout. Explore Sydney's surroundings by going to Featherdale Wildlife Park (in Blacktown), Coachwood Glen Nature Trail (in Megalong Valley) and Kamay Botany Bay National Park (in Kurnell). Spend the 4th (Tue) exploring nature at Sydney Harbour National Park. Spend the 9th (Sun) wandering through the wild on a nature and wildlife tour. And it doesn't end there: stroll through Bondi Beach, get up close to creatures of the deep with a dolphin and whale watching tour, wander the streets of The Rocks, and look for all kinds of wild species at Green Point Reserve. To see reviews, maps, where to stay, and more tourist information, read Sydney vacation planning site . Traveling by flight from Alice Springs to Sydney takes 5.5 hours. Alternatively, you can drive; or take a bus. Traveling from Alice Springs in July, expect somewhat warmer with lows of 9°C in Sydney. Finish your sightseeing early on the 9th (Sun) so you can travel to Gold Coast. 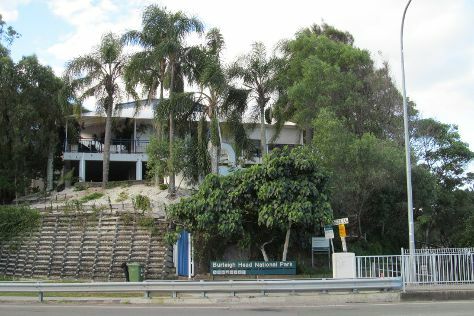 Kids will enjoy Burleigh Head National Park and Surfer's Paradise Beach. Popular historic sites such as Cape Byron Lighthouse and Fingal Head Lighthouse are in your itinerary. Explore the numerous day-trip ideas around Gold Coast: Tropical Fruit World (in Duranbah), Glow Worm Caves (in North Tamborine) and Moffat Beach (in Caloundra). Next up on the itinerary: laugh and play at Sea World Theme Park, look for all kinds of wild species at Darlington Park, kick back and relax at Kirra Beach, and admire nature's wide array of creatures at Currumbin Wildlife Sanctuary. To find other places to visit, reviews, more things to do, and other tourist information, you can read our Gold Coast trip planner. Getting from Sydney to Gold Coast by flight takes about 3.5 hours. Other options: do a combination of flight and train; or drive. Expect a daytime high around 25°C in August, and nighttime lows around 11°C. Wrap up your sightseeing on the 20th (Thu) early enough to travel back home.